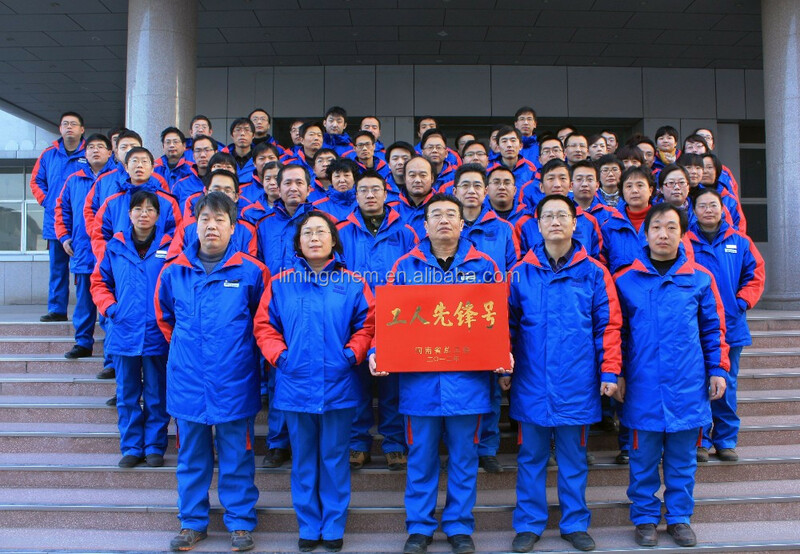 insulation inner lining, healing and coating of submarine. 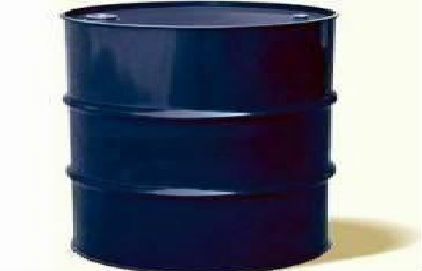 Packed in 50L or 200L steel drum lined with PE or 50L PE drum. 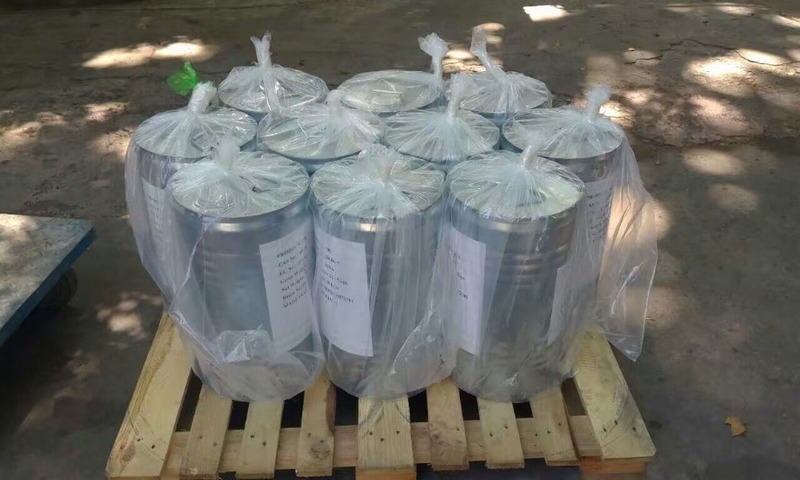 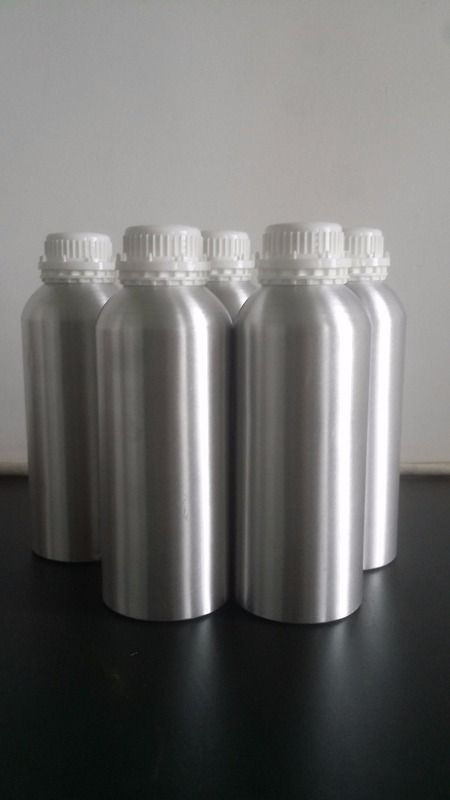 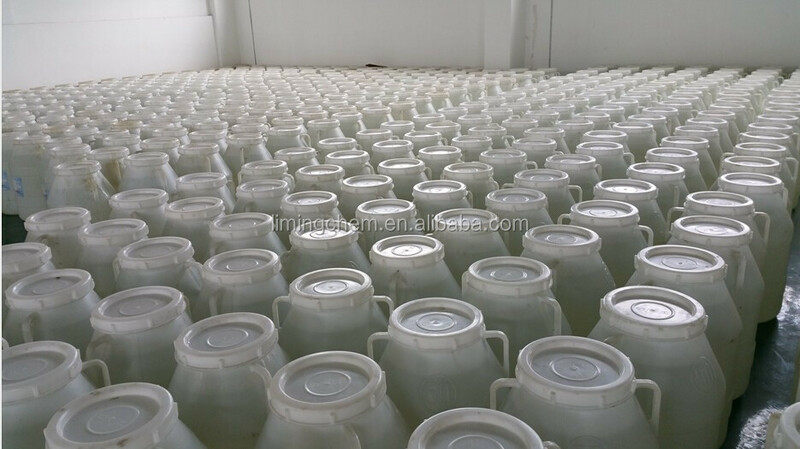 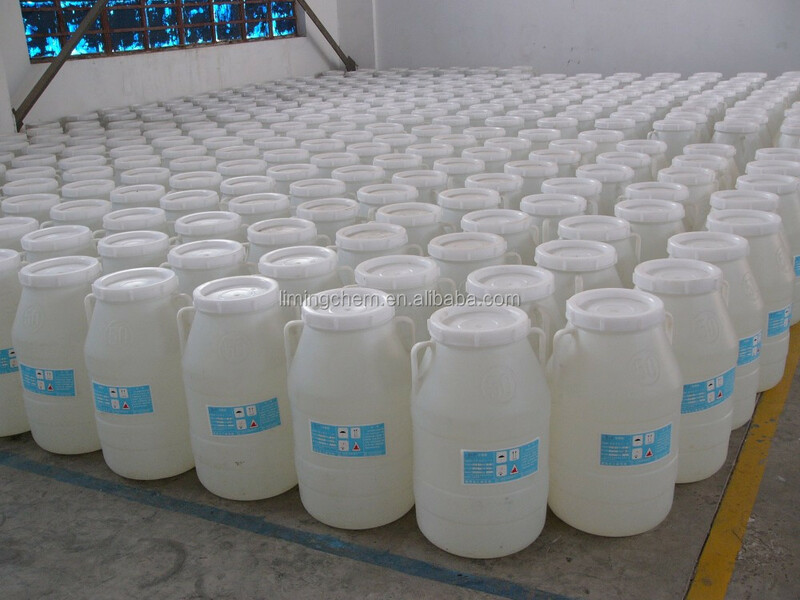 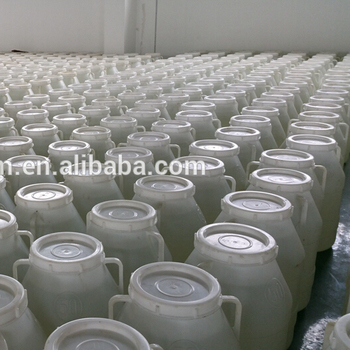 50L or 200L polyethyene lined steel drums, or 50L PE drums. 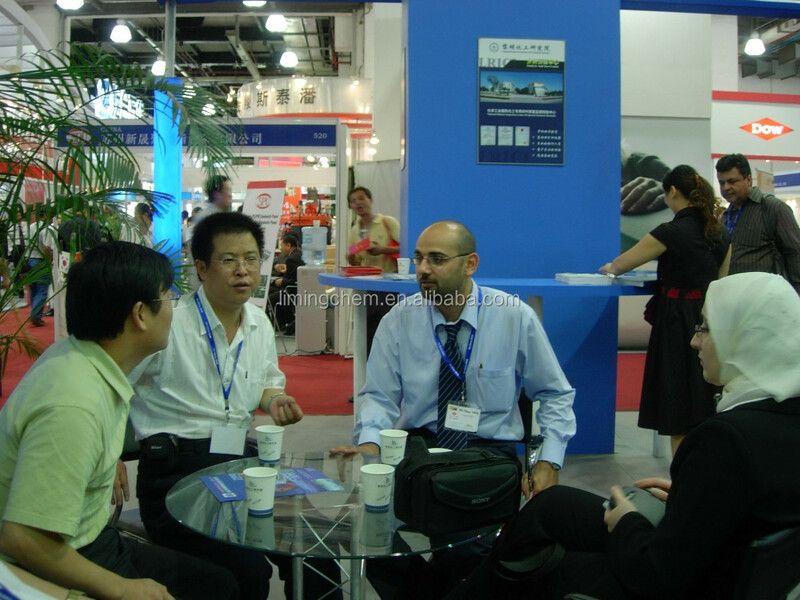 A: Yes, we can offer free sample but pay the cost of freight. 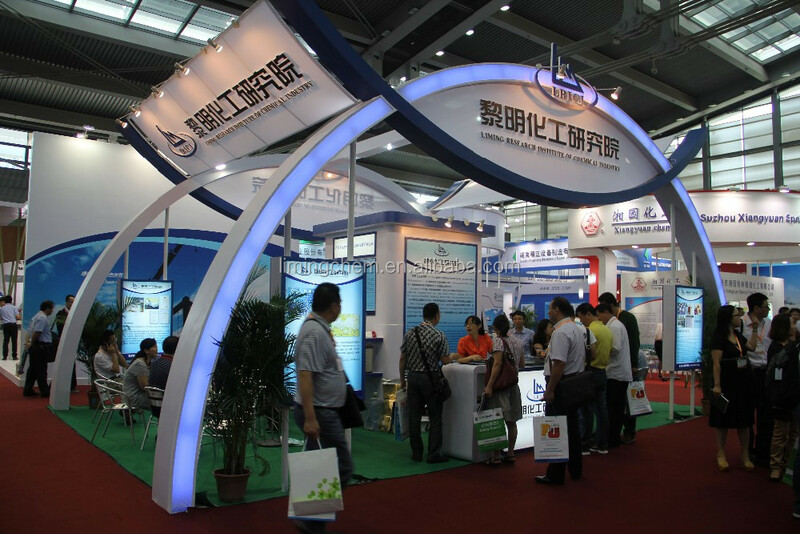 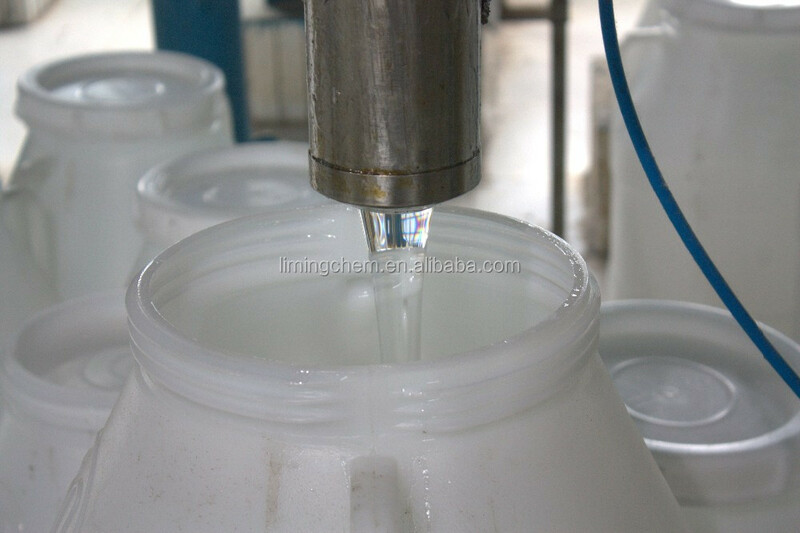 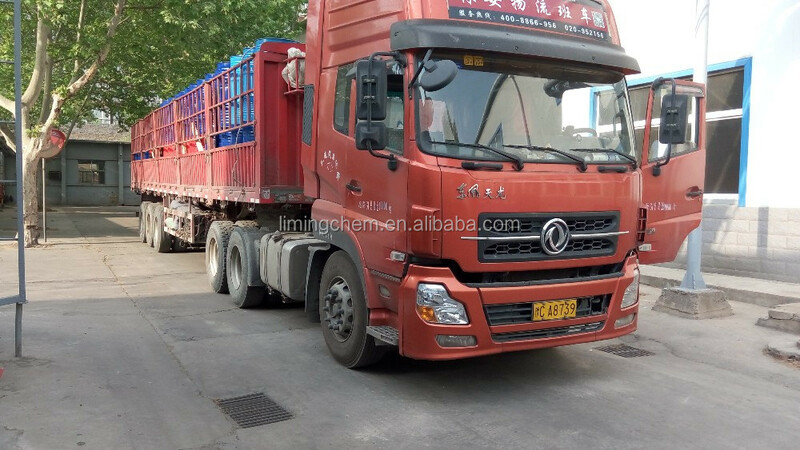 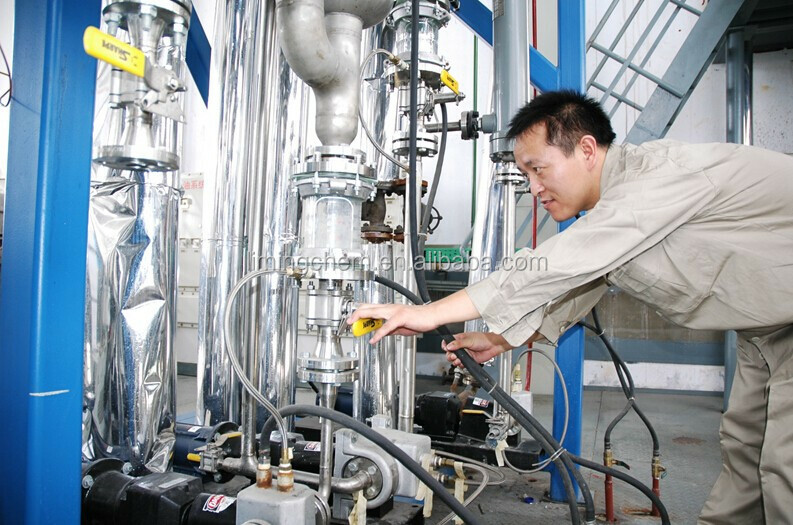 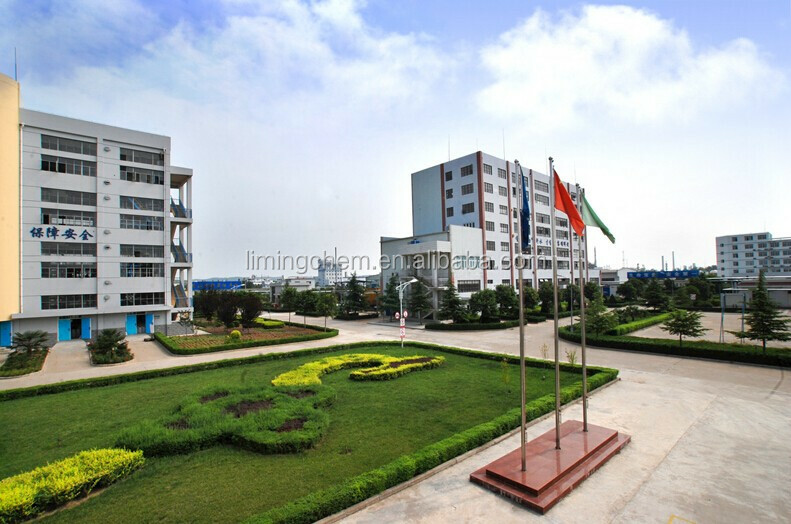 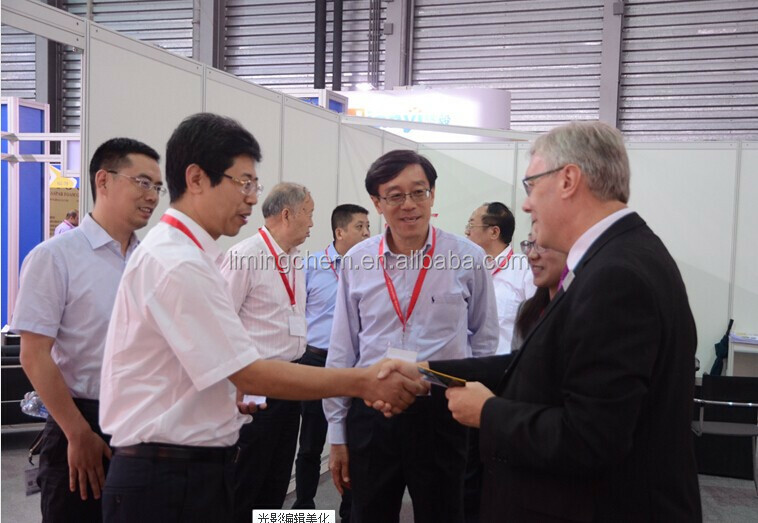 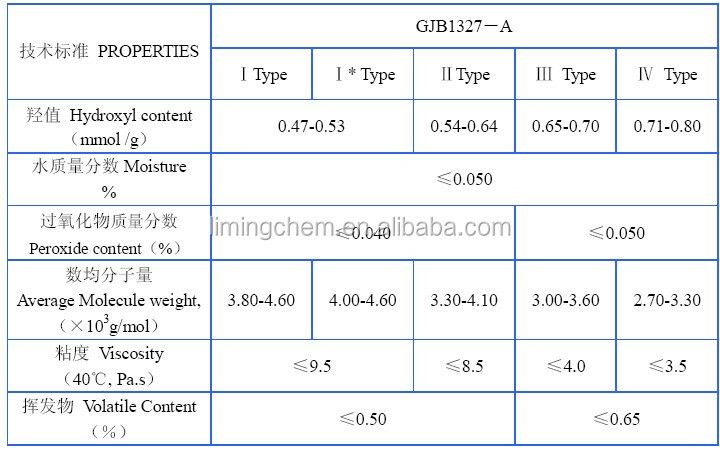 Liming Research & Design Institute Of Chemical Industry Co., Ltd.